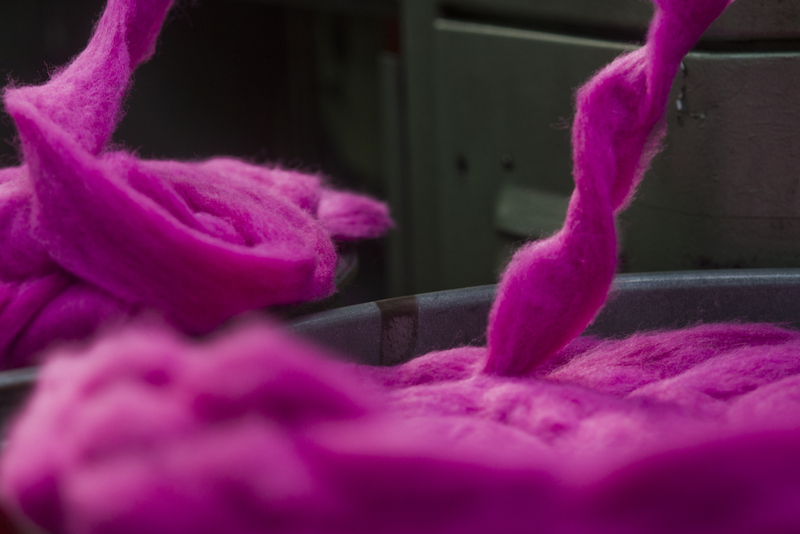 Production process of the fabrics of Furpile Idea S.p.a. 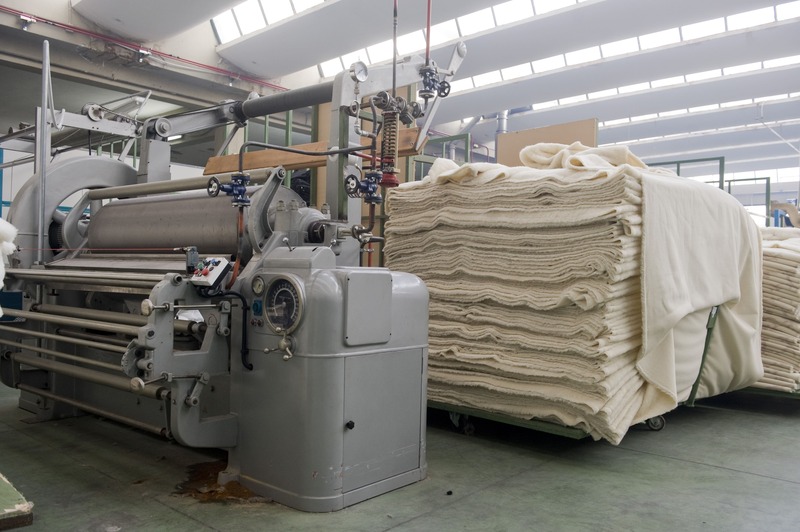 The entire production process of the fabrics of Furpile Idea takes place in the headquarter in Prato. The choice of not moving abroad our production, but maintain it in here, allows us to keep every phase under tight control. 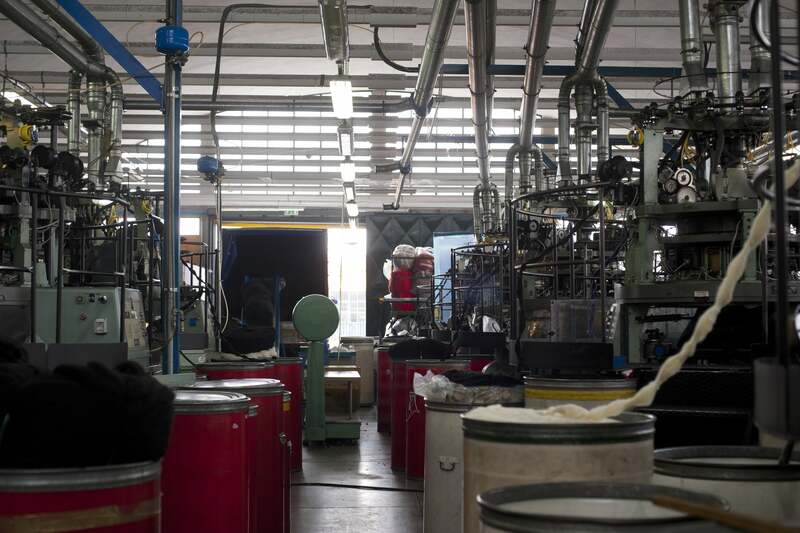 Our know-how and our skills are also linked to the territory of Prato and its textile district that we want to contribute to enhance and innovate in a constant manner over time. 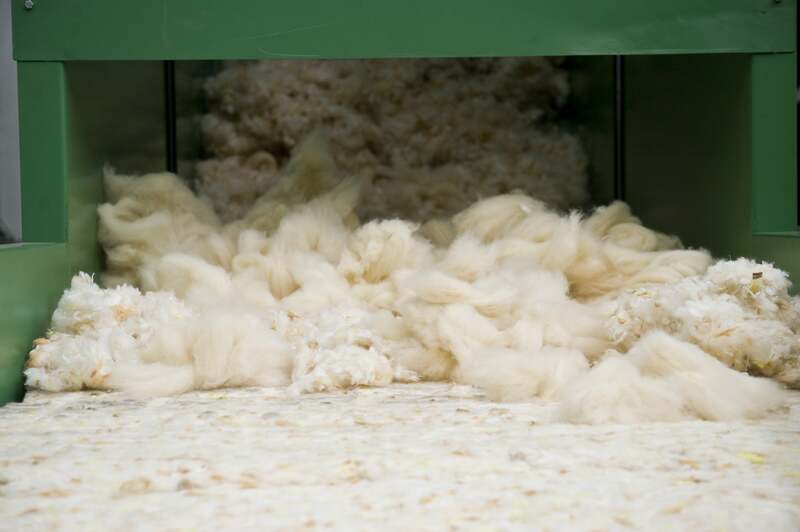 Textile ecology is a key concept of the Furpile Idea production process. The attention we pay for the protection of health, for the use of certified raw materials and for energy saving has always distinguished us. 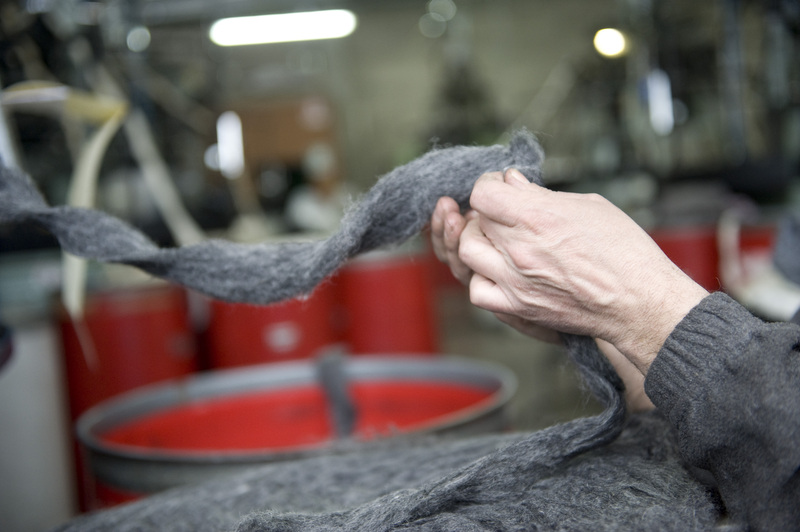 We buy fibers of virgin wool from New Zealand which has always granted us high standards quality. Any other type of natural and synthetic fiber we buy meets certified quality and toxicological parameters. 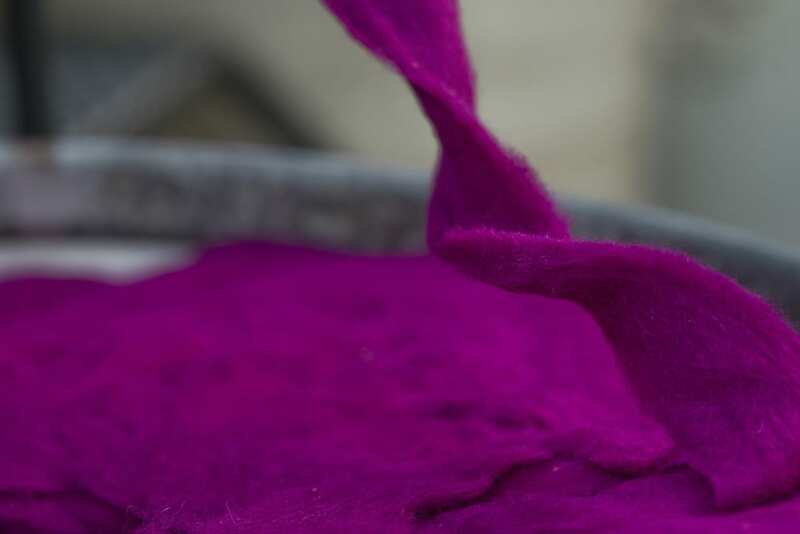 In the first phase of processing, that of dyeing, we use ecological dyes. 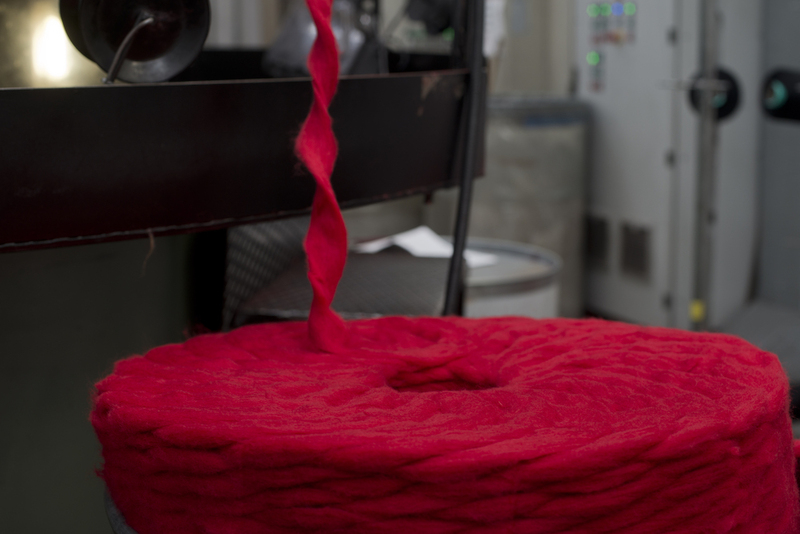 Later our technicians select the fibers based on color and composition to create the basis of what will become the fabric. 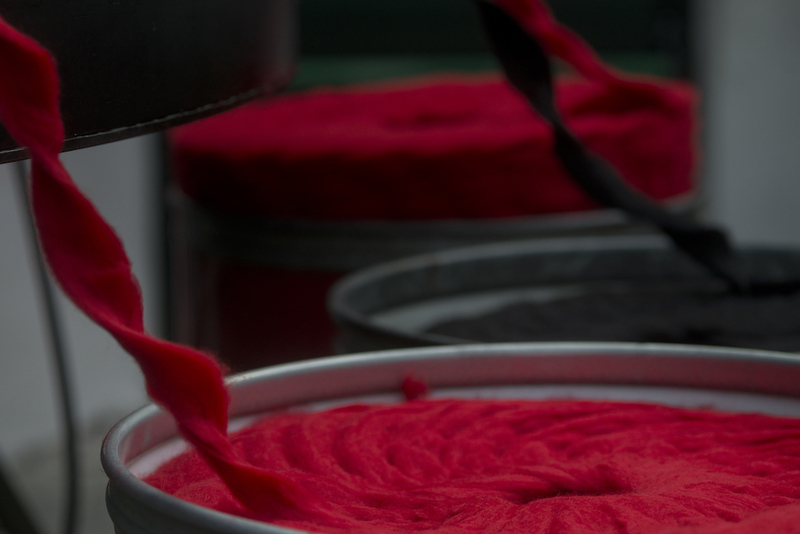 During the phase of carding, the fibers are processed with various machines, each dedicated to a single operation. Some of them mix the fibers to create the correct percentage of composition, others comb the fibers all in the same direction to get the tape called “tops”. Once pressed and packed, the tops is sent to the weaving department. The machines dedicated to weaving make the raw fabric intertwining the different colored fibers to create the desired design. It is the synthesis of creativity, passion, idea and technology. The subsequent finishing phase varies from fabric to fabric depending on the desired result. Machines are used to adjust the height of the hair, brush and heat-setting the fabric. The production process ends with severe quality tests made first by the machines and then in specific laboratories. First, our technicians check the orientation and characteristics of the design looking for any imperfection. Then, in the laboratories are carried out some analysis to establish weight and fabric composition, color resistance and correct washing. The products put on the market by Furpile Idea meet the most stringent health regulations.